A town in Devon has saved one of Britain’s increasingly rare red phone boxes to create the world’s smallest disco. Kingsbridge Town Council took full advantage of BT’s adoption scheme where communities can pay just £1 to take over ownership of the red phone boxes. The surge in mobile phone use over the last 25 years has made the very British icons increasingly redundant in today’s society, at least for their intended purpose. 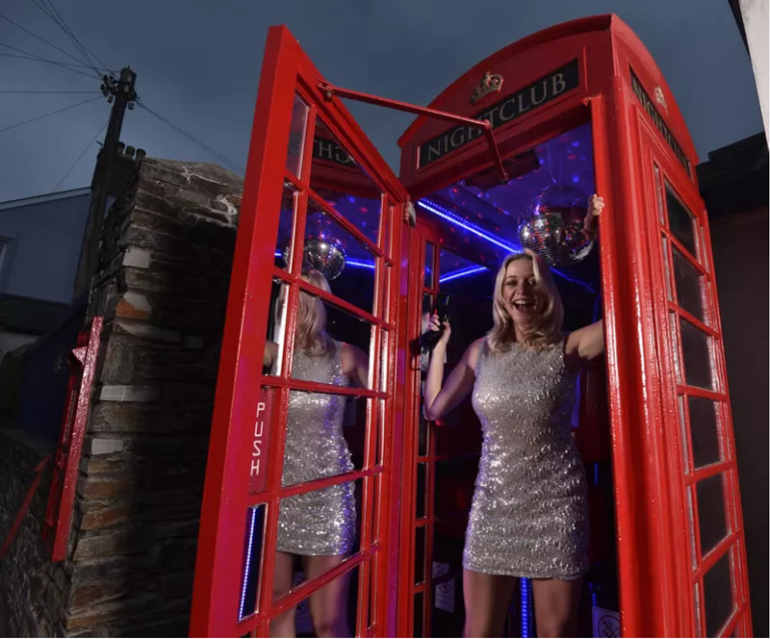 Since the scheme was introduced a decade ago, 5,000 phone boxes have been adopted, with the disco in Kingsbridge being the ideal way to celebrate this milestone. The town council took over ownership of the box in Fore Street, which measures eight feet three inches high and has a base just three feet square. To mark the occasion, BT is helping to pay for a music system, glitterball and lighting and users will be able to pay £1 to listen to classics including ‘Hanging on the Telephone’ by Blondie and ‘Telephone Line’ by the Electric Light Orchestra. 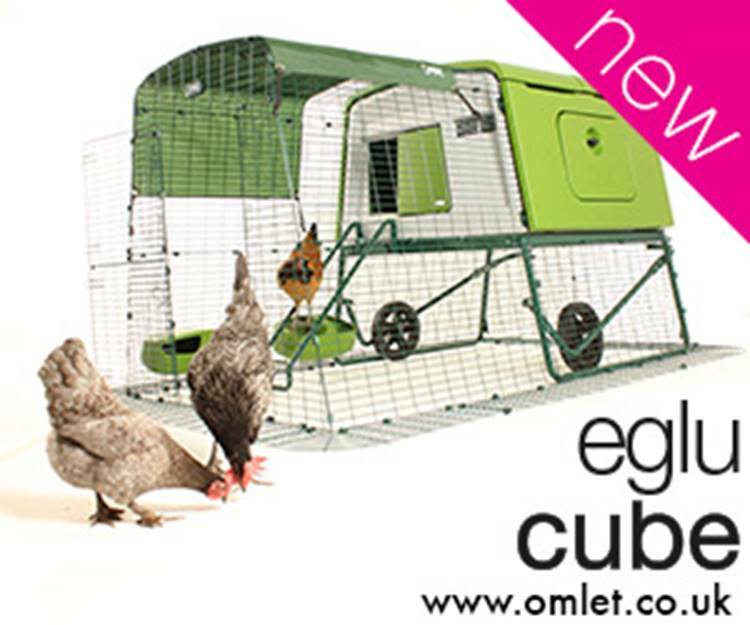 All proceeds will be donated to Kingsbridge-based charity @115 which supports adults with learning difficulties. The phone box, which dates back more than 60 years, takes the record for world’s smallest disco from Rotherham-based Club 28. Whilst the Yorkshire-based venue can hold a crowd of seven, two people would have difficulty managing a slow dance in the Devon disco. Of the other 4,999 adopted phone boxes, the most popular uses include art galleries, notice boards, book exchanges and defibrillator points. Katherine Bradley, commercial and operations manager for BT Payphones, said: “Congratulations to the people of Kingsbridge for coming up with such an unusual and clever idea. The 5,000th adoption is a perfect example of the sort of creativity shown by communities wanting to find a new lease of life for many traditional red phone boxes.